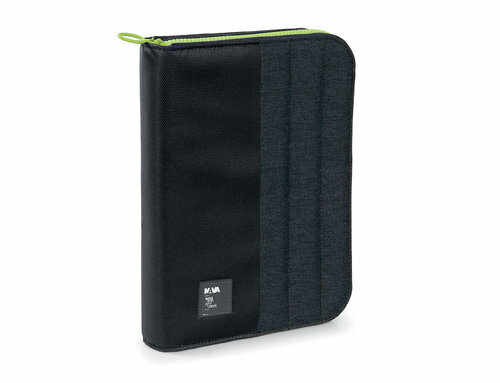 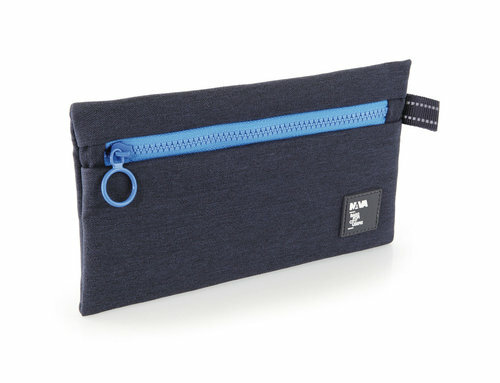 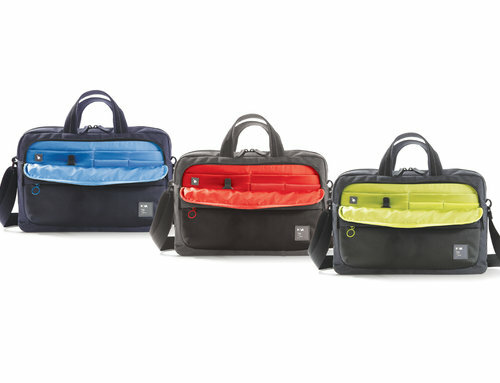 Passenger is an urban line comprising bags, notepad portfolios, cases, backpacks and accessories made of ultra-durable, water-resistant polyester. 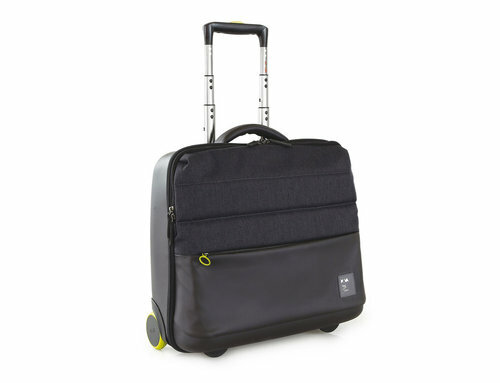 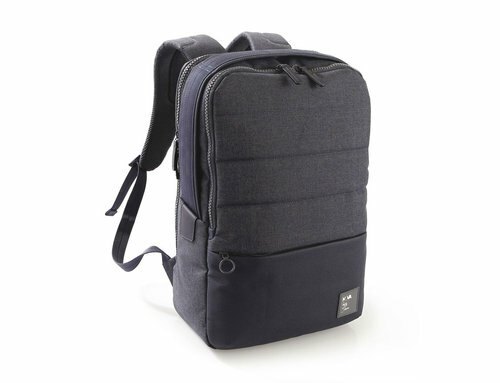 This line is defined by lightness, versatility, and efficiently organized internal compartments - its bags are, in fact, equipped with padded pockets for laptops, tablets, and smartphones. 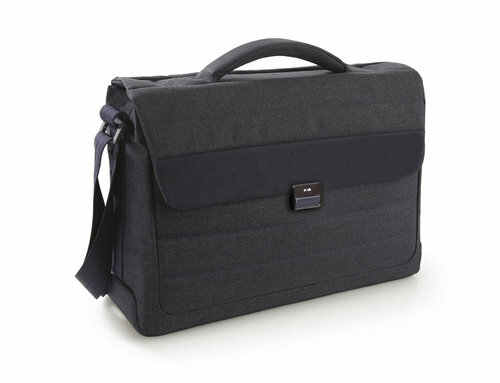 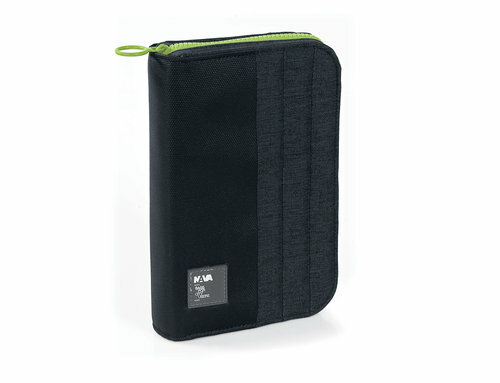 Perfect for those who are always on the go for work or pleasure.